An advanced course for those who have completed the three Madina Books. PDF Format. 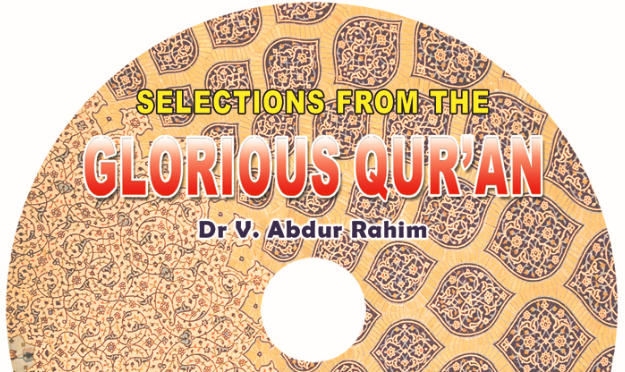 Presented by The Institute of the Language of the Qur’an, Toronto, Canada.